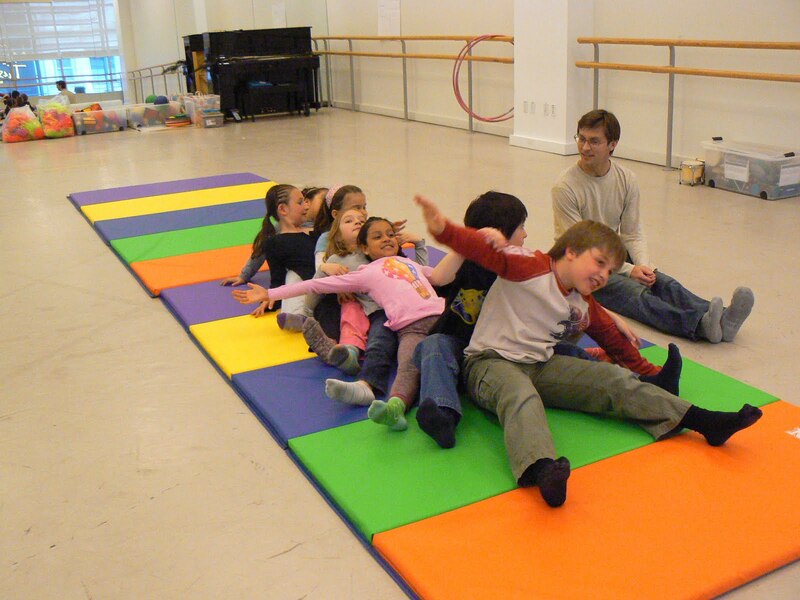 If you and your children love the performing arts, the New Victory Theater’s studios (209 W. 42nd Street) offer a series of family workshops throughout the theater season (October-May) that are sure to please. Each workshop is inspired by one of the current New Vic shows and teaches families the skills they need to be a star or just have fun! Learn from one of the theater world’s masters such as Seán Curran—dancer, choreographer, and founder of Seán Curran Company. For more information and to book tickets, visit http://www.newvictory.org/events.m, email workshops@new42.org, or call 646-223-3096. Tickets are $12 for members and $17 for non-members. Limit of 4 tickets per family for each workshop.